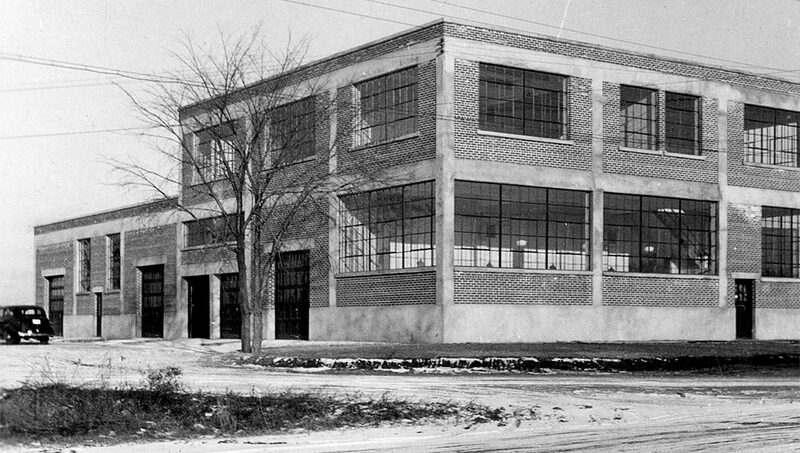 Seventy years ago, the brand-new City Works Building #4 — a 46,000-square-foot industrial structure on the edge of Mechanicsville, a block from the Ottawa River — became a key operational hub for municipal repair shops, machinery storage and stables. 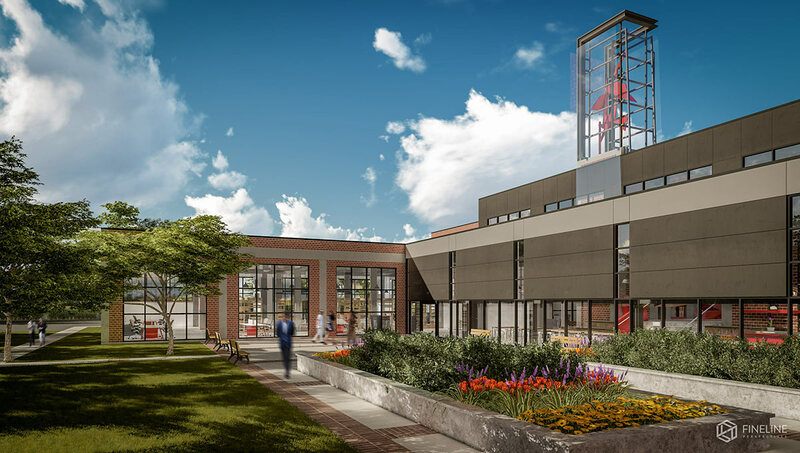 After remaining vacant for nearly a decade, the beautifully renovated heritage building has been reborn as Bayview Yards, a technology and entrepreneurship centre that’s playing a key role in the development of critical 21st century digital infrastructure. 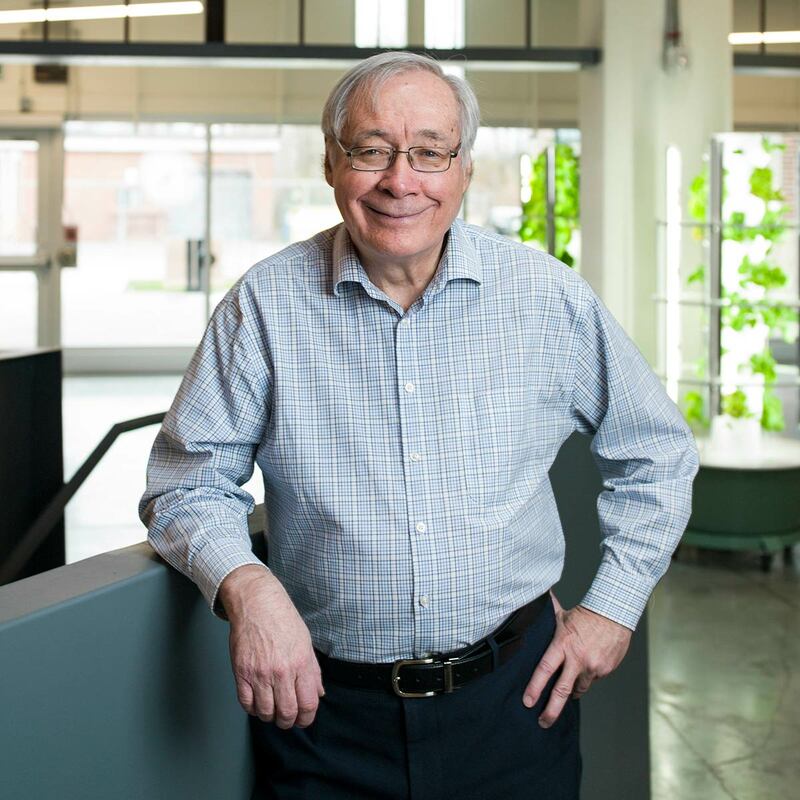 “Our role is to bring forward new ways of thinking,” says Bailetti, who is cross-appointed to Carleton’s Sprott School of Business and the Department of Systems and Computer Engineering and splits his time between Bayview Yards and the business accelerator on campus. 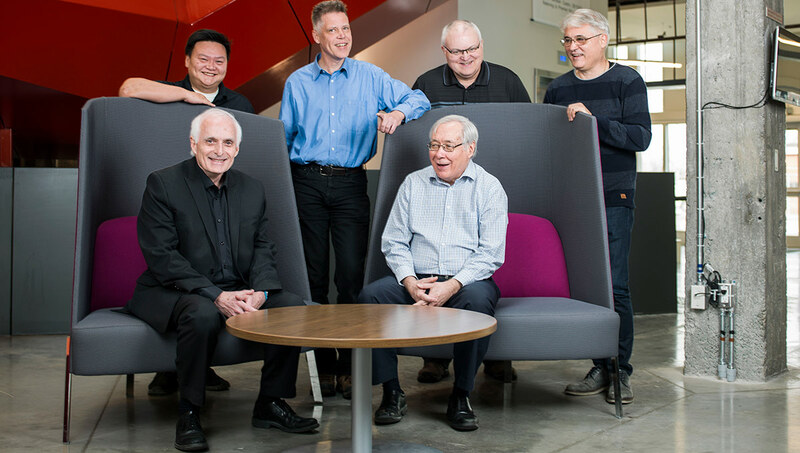 “We bring together researchers, students, entrepreneurs and experienced cybersecurity professionals — the theoretical and practical sides collide — and collaborate to build and test cybersecurity solutions. The GCR project at Bayview Yards fits within an umbrella of Carleton programs that impact infrastructure protection and public safety, showcasing the university’s strength in computer science, engineering, psychology, sensor research, data science, policy development, entrepreneurship and more. “Cybersecurity is a significant challenge in Canada and around world,” says Rafik Goubran, vice-president (Research and International). 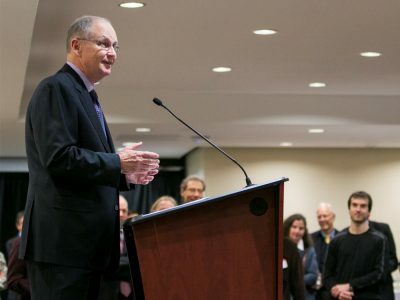 “Carleton’s innovative research in this area can help protect Canada’s critical infrastructure. Our researchers are developing real-world solutions for a wide range of organizations while preparing students for careers in cybersecurity. As our lives and economies become increasingly digital, and as the devices we rely on every day increasingly communicate with one another through the Internet of Things, governments, companies and institutions such as hospitals need to be able to protect their networks and data from attacks and unauthorized access. Funded by $3 million over two years from the Federal Economic Development Agency for Southern Ontario’s Investing in Regional Diversification initiative, the GCR is using academic expertise to tackle cybersecurity challenges while providing students and recent grads with the educational experiences they need to become successful in the tech sector. 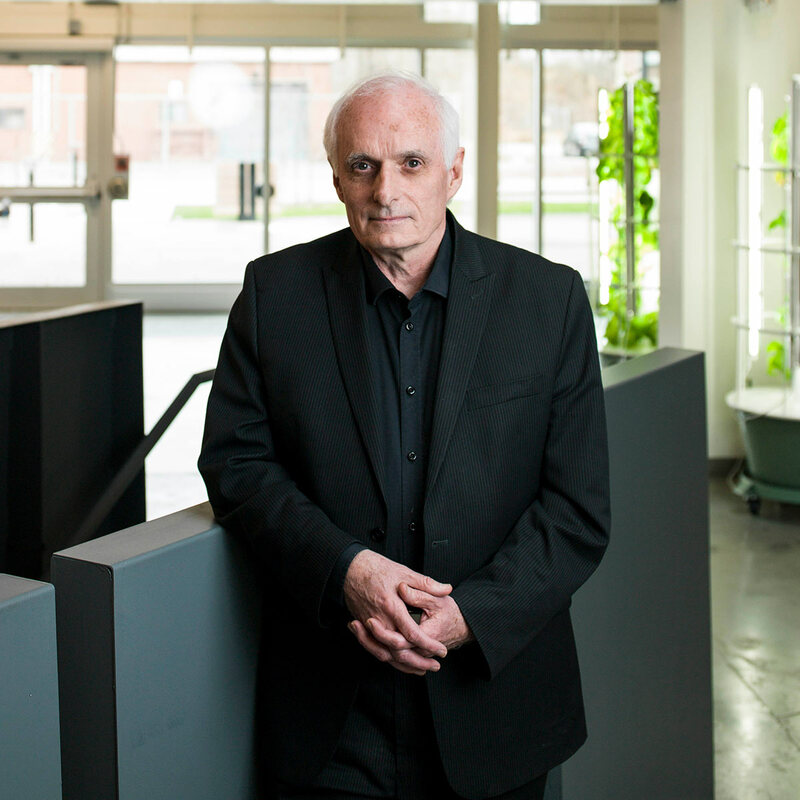 “The reality is that the Internet is just like air — it touches everything we do,” says Bailetti. Cybersecurity is particularly problematic for small and medium-sized enterprises (SMEs) that typically lack the capacity and the resources to properly safeguard their IT systems. A 2016 study in the United States found that 55 per cent of small businesses experienced a cyber attack within the previous 12 months. To help SMEs protect their assets, the GCR has developed the “canary,” a sensor device that can be installed in an organization’s server room. 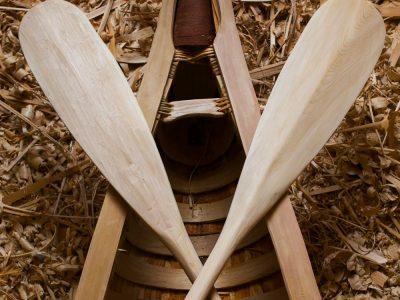 More than a dozen Ottawa-area companies have joined a pilot through a partnership with the Barrhaven Business Improvement Area, and others are poised to sign on to the trial. Once installed, the canary detects intrusions, such as a malware attack, and sends an alert to IT professionals monitoring the dashboard at the GCR’s Cybersecurity Operations Centre (CSOC). CSOC personnel analyze the alert and rapidly inform the company that an incident has occurred. The company then determines if the incident is malicious or a false alarm. “At a lot of small businesses, the owner is the IT expert — and he or she is not really a cybersecurity expert,” says Brian Hurley, a Carleton engineering graduate who leads the CSOC project. “They understand that cybersecurity is essential to their business, but don’t have $100,000 to spend on it. We can help. The GCR’s goal is to have more than 100 canaries deployed by the end of 2018, with a new generation of devices built by the Makerspace and Advanced Digital Media Lab at Bayview Yards, illustrating the synergies that exist between the building’s principal tenants. This wider rollout will help the CSOC team further enhance the canary, and improve the ability to assess and respond to cyberattacks. 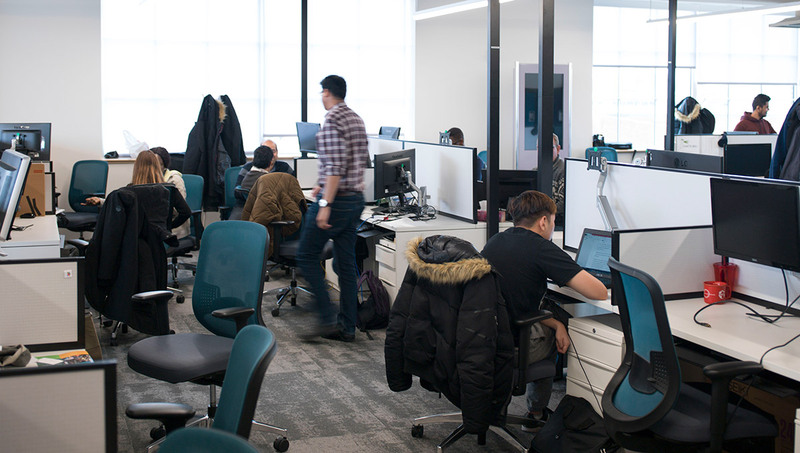 It will also develop a pool of talented people in Ottawa who understand how to work with these types of technologies — for example, recent TIM alumnus Ahmed Shah, who does cybersecurity analysis and software development on the canary and monitoring dashboard. Moreover, because the project is rooted in open-source software and a relatively inexpensive physical device, the hope is that this approach can become widespread, benefitting businesses and other organizations regardless of where they’re located. “For our students to learn, it’s very helpful for them to work for real clients who have problems to solve,” says Systems and Computer Engineering Prof. Michael Weiss, an open-source business and social networks analysis expert and another Carleton regular at Bayview Yards. “Our work here is a way to demonstrate a new role for universities in the local technology community,” adds his colleague, Prof. Stoyan Tanev from the Sprott School of Business and TIM program, whose research interests include technology entrepreneurship, innovation management and design principles. The range of work under way at the GCR is impressive. Under the supervision of Tanev, current TIM student Zainab Farhan is helping to develop a prototype social media “pathway” allowing GCR-related companies to demonstrate the distinctiveness of their ventures on social media platforms. These types of pathways allow participants to benefit from peer and self-assessment of their progress. “It’s not learning just so you will know something and maybe use that knowledge someday,” says Farhan. 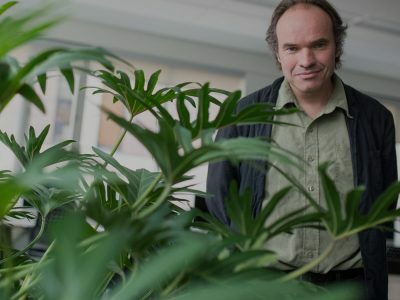 The pathways project is collaborating with technopedagogue Alexandre Enkerli, a part-time University of Ottawa professor and GCR employee who studies the impact of technology on learning. 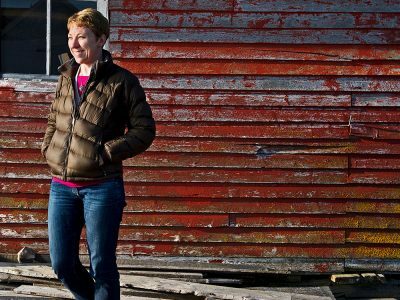 “A big part of this is about not focusing on grading and sorting out students,” says Enkerli. “It’s about empowering them to be change agents. One of the projects co-ordinated by Tanev at the GCR, developed with Computer Systems Engineering student Jacob MacDonald and Shah, is the J-tool, a software application using machine-learning algorithms to search through the TIM Review’s 10 years of archives and databases of online newspapers. Launched as the Open Source Business Resource in 2007, the TIM Review has evolved from a publication largely focused on how local companies could use open-source applications to a go-to resource for businesses and academics that draws 25,000 unique online visitors each month, 70 per cent of whom live outside the Americas. The J-tool has successfully identified the TIM Review’s key themes, identified what was or was not trending, and what has the potential to be a key component for performing literature reviews and more efficiently identifying business and technology trends. The TIM Review’s international scope is mirrored by another cybersecurity-specific project: the GCR’s leadership role in the Global Ecosystem of Ecosystems Partnership in Innovation and Cybersecurity (Global EPIC), which brings together 14 international organizations to address cybersecurity challenges. 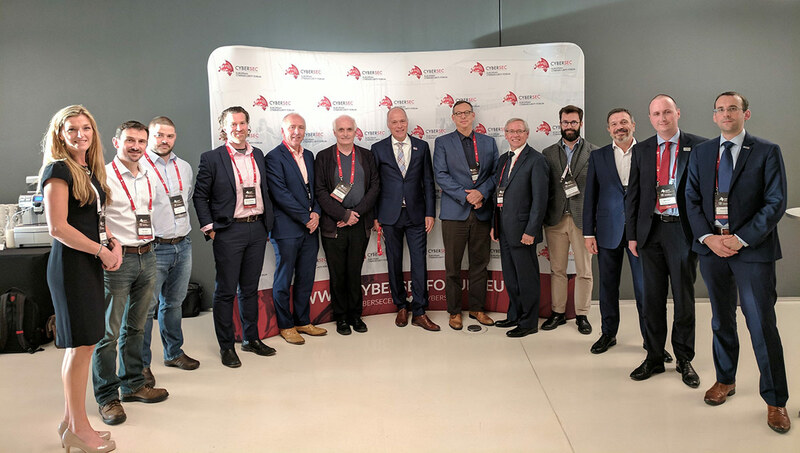 Craigen is the founding president of Global EPIC and was instrumental in its launch, announced in October at the European Cybersecurity Forum in Krakow, Poland. 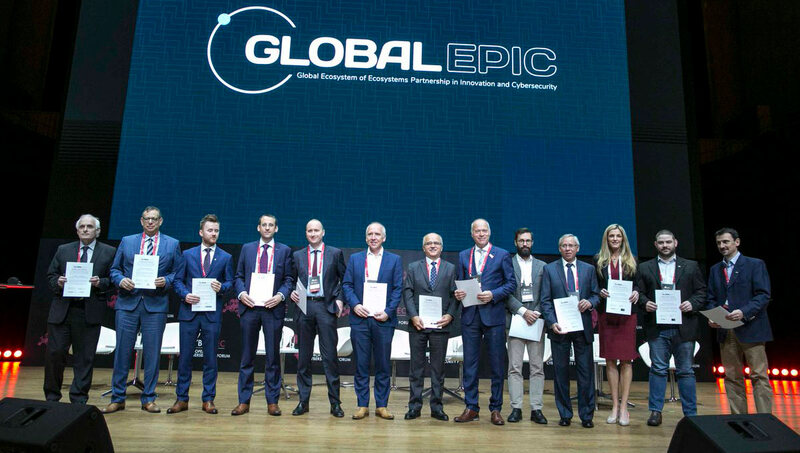 Global EPIC has members from 10 countries on three continents who are experts in entrepreneurial and cybersecurity knowledge, with plans to grow to 50 members from around the world in three years. By equipping high-growth cyber or cyber-differentiated companies with the skills, resources and linkages required to develop novel cyber products and services, the GCR will help companies “scale globally and securely to succeed,” says Craigen. 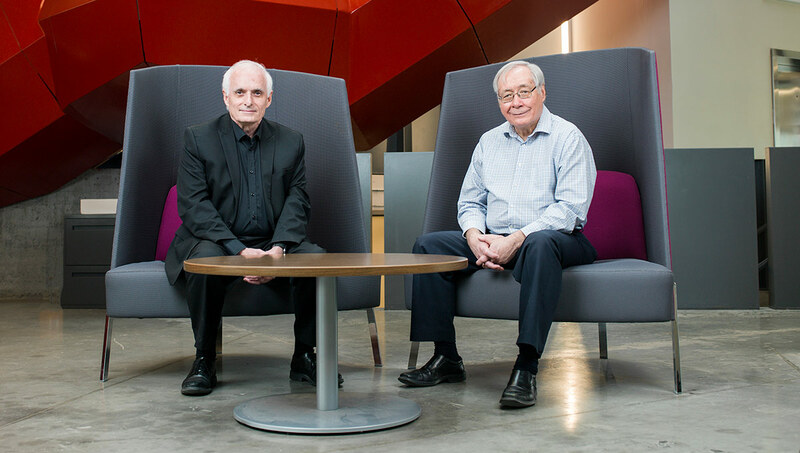 Global EPIC is a prime example of Carleton’s success at using applied theory to address key 21st century challenges. Its members recognized that continuing to work in silos was not efficiently contributing to mitigating cybersecurity threats and economic development. “Our future well-being based on high technology is being threatened by the ongoing litany of cyberattacks,” says Craigen. 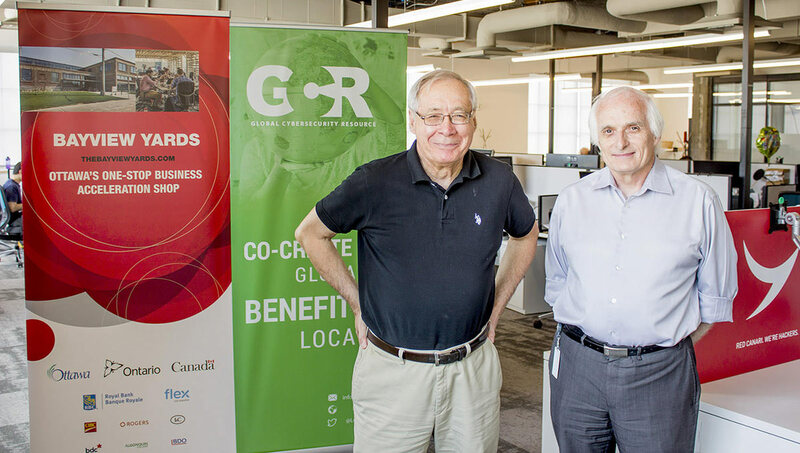 Through their unique niche at the intersection of cybersecurity, open source and entrepreneurism, the GCR and Carleton are playing a leading role in both enhancing global cybersecurity and in supporting entrepreneurs who work in this area.